Do I smell a C# BASIC with this? I installed MonoDevelop and the Mono framework for Ubuntu 18.04. 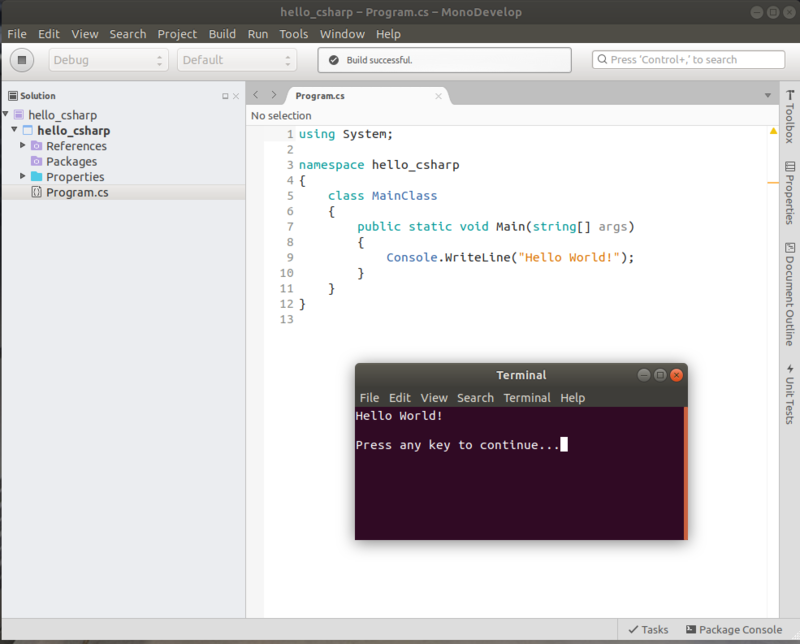 A very nice IDE / Designer for Linux. I'm looking forward to trying VB.NET on Linux. I think Microsoft out did Apple and Swift.